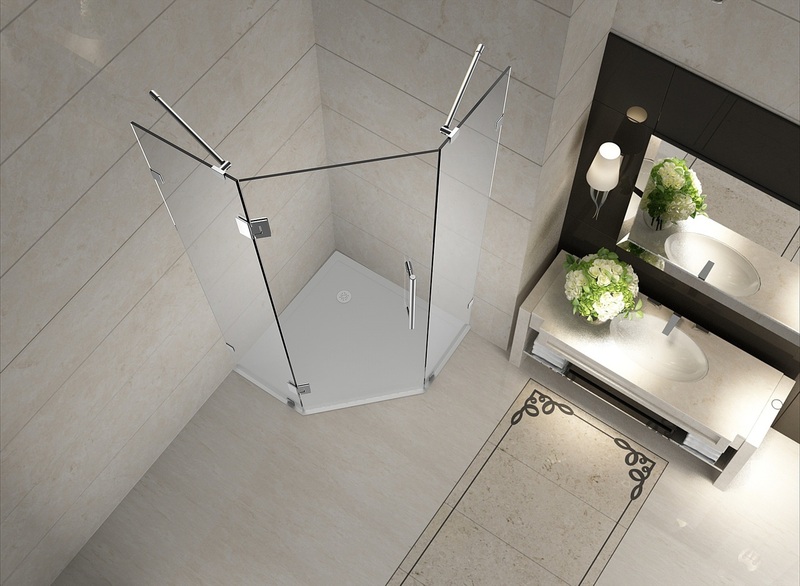 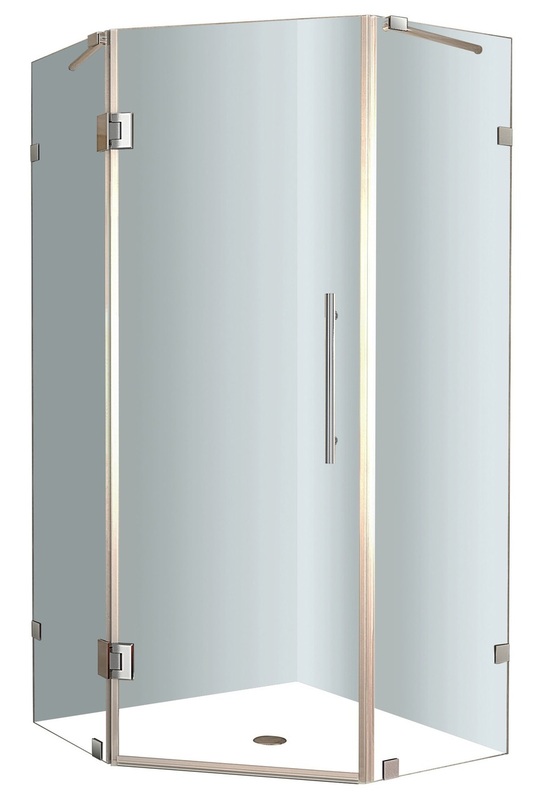 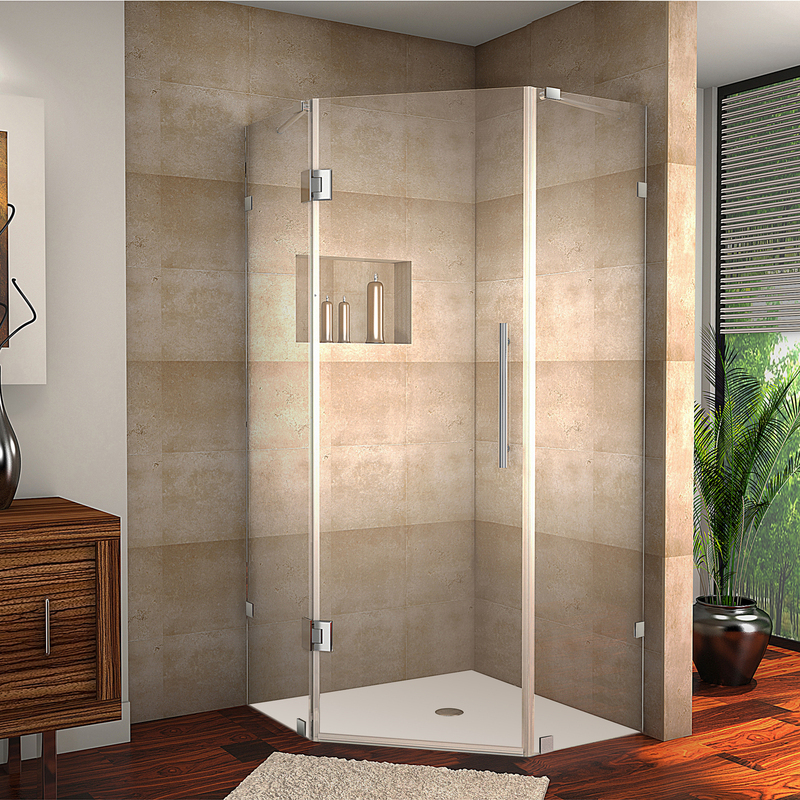 Size: 34" x 34" x 72"36" x 36" x 72"38" x 38" x 72"40" x 40" x 72"42" x 42" x 72"
Add a desirable contemporary style to your corner shower allotment with the Neoscape completely frameless neo-angle shower enclosure. 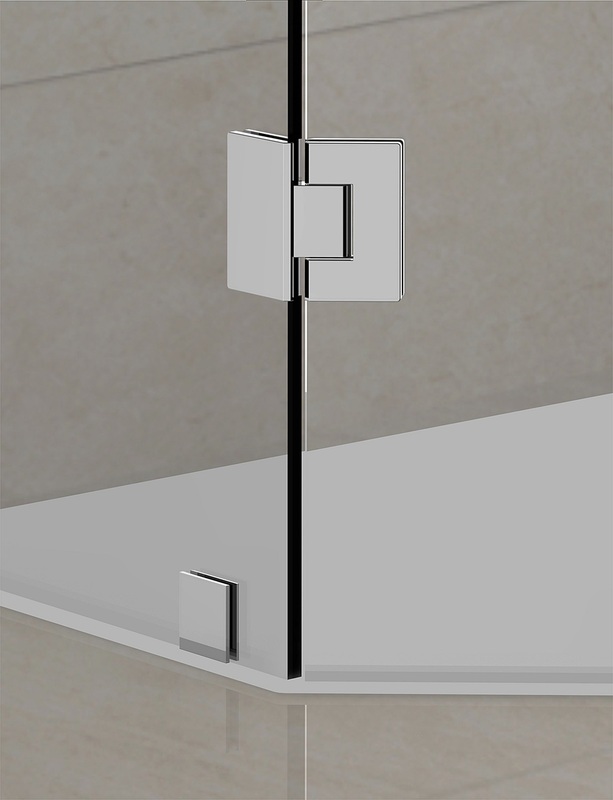 Available in a variety of width / length models - from 32" to 42" - the Neoscape will instantly upgrade your bath. 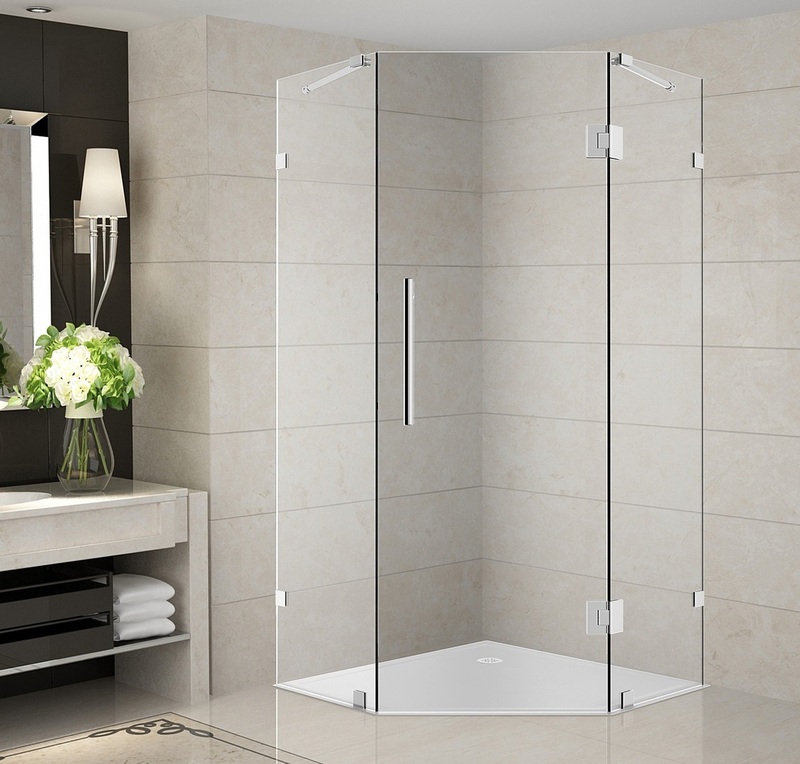 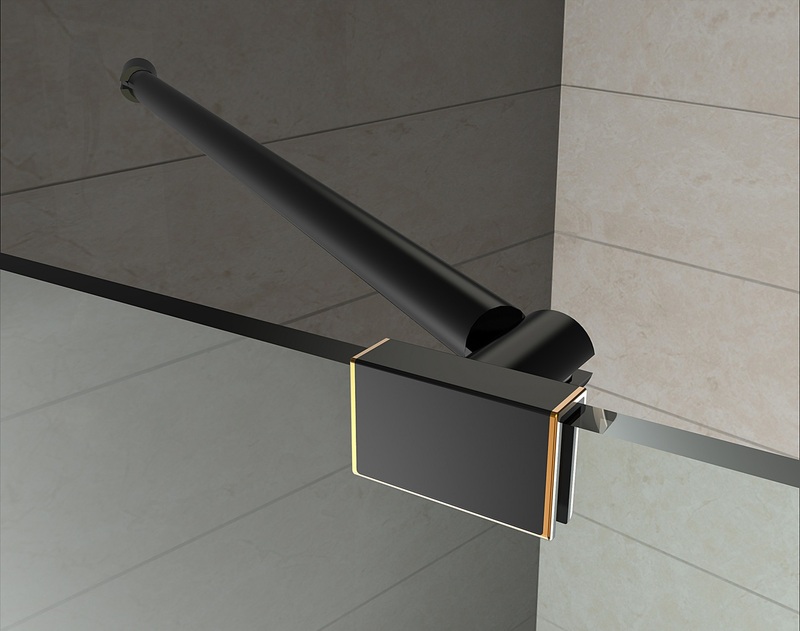 All models feature 10mm ANSI-certified clear tempered glass, stainless steel or chrome finish hardware, premium leak-seal clear strips and its reversibly engineered for left or right hand installation.